Big Sale! JESUS DVDs & Gift Cards! In light of current world tensions, there is an unprecedented need for American Christians to meet, befriend and connect with those from other nations who now live within our borders. Most recent immigrants have never been invited into the home of an American who truly loves and follows Christ. 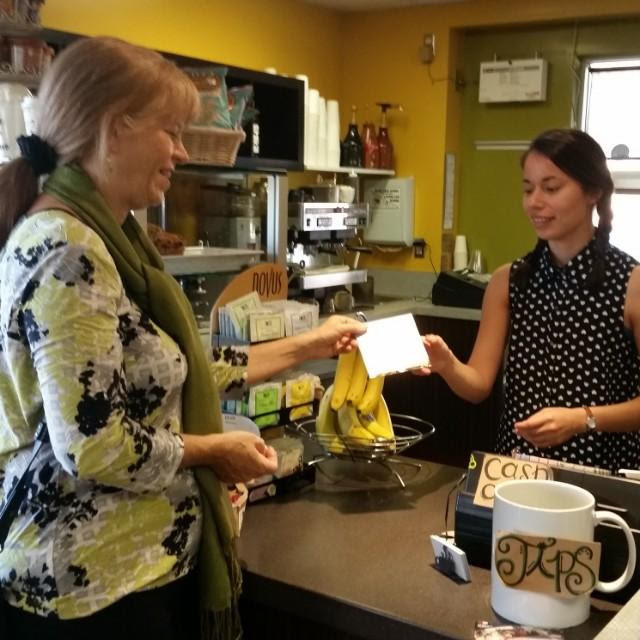 As a result, few American Christians know them or understand their cultures. Reaching the Nations Among Us is a bridge-building effort aimed at connecting American Christians with their neighbors from other countries. We are encouraging believers to invite these recent immigrants to their homes for a meal, sowing the seeds for lasting relationships. 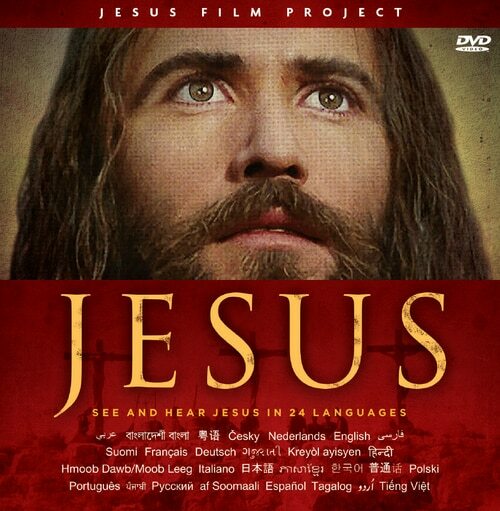 Several special edition DVDs of the "JESUS" film have been created to assist Christians in sharing their faith with their friends and associates from unreached immigrant groups. In the last 15 years, more than 1.5 million people have immigrated to the United States from the Middle East alone, from countries like Egypt, Iraq, Jordan, Pakistan, and Iran. Our objective is to build genuine relationships with these immigrants—many of whom come from the world’s least-reached nations—through the peace and love of Jesus.